The Tetra 3 multi-gas monitor is the newest addition to the Tetra family. 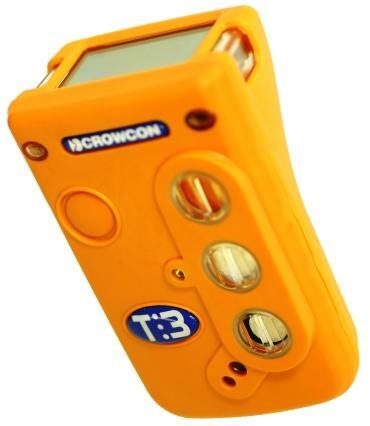 Tetra 3's single button operation, small size and weight make it the easiest to use gas detector on the market. Based on the proven and highly successful Tetra product, Tetra 3 is designed for use in demanding industrial environments. Despite it's compact size the Tetra 3 is ultra-rugged and water proof. C011068	Comms kit (12V input) includes charger interface, RS232 lead and Portables PC software. Requires appropriate power pack from list below.